The information comes straight out of Microsoft itself. Not only that Microsoft will be there with its booth, it will also deliver a keynote entitled “Windows 10 Lights up New Devices.” As the name suggests, there will be new devices there. However, there is a few questions. 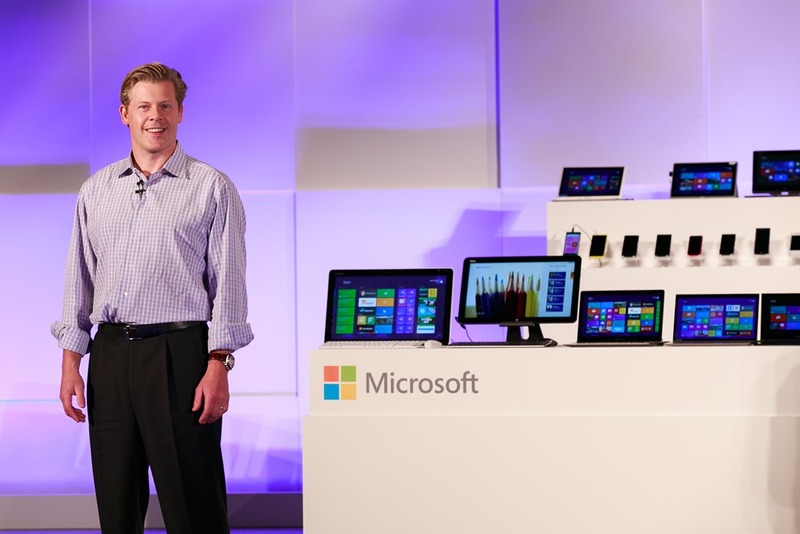 Nick Parker does not know for working with the Lumia line. Also, the confirmation mysteriously missing the words “smartphone” or “mobile devices.” This no-smartphone-ness for the lack of better words undoubtedly makes us question about the existence of new smartphones, at least new smartphones that will be present at IFA 2015 this fall. To be fair, we are only talking about a chance that there will be no phones, not absolutely sure. But taken into account the recent off-load of employees in the mobile division, it is hard to not be paranoid about the possibility of no new Windows 10 Mobile devices.